Planting cannabis is not an easy task. You have to take note of the lighting conditions, temperature, and nutrient level of the plants. Nevertheless, it is essential that you have to provide and nurture your plants with these things for the plants to grow efficiently. Thus, it is important to not overdose and maintain proper nutrient or light levels as needed. One of the critical parameters to look at is its fertilizer content. 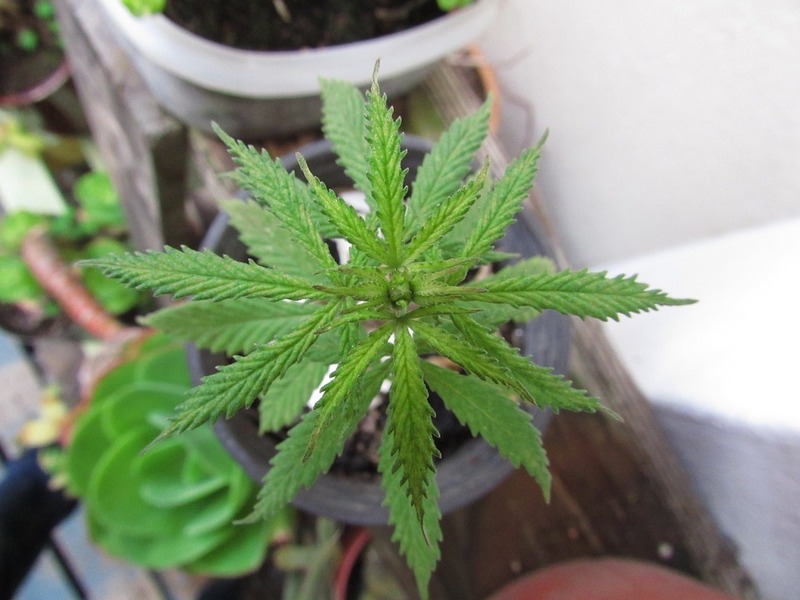 Similarly to any other plant, cannabis plants mainly need nitrogen, potassium, and phosphorus for it to grow consecutively. These nutrients are the most basic components that plants need to contain for them to grow. Each nutrient is given at different concentrations and ratios depending on the growing phase and type of strain that the plant conceives. In this article, we will examine the best NPK vegetative cannabis ratios for your plants. Aside from that, this article will tackle down possible nutrient options and how to deal with nutrient problems. 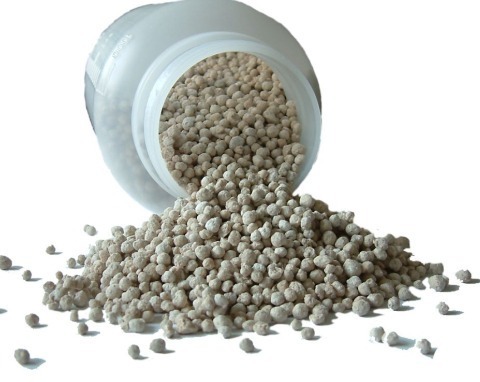 What is the NPK fertilizer ratio? 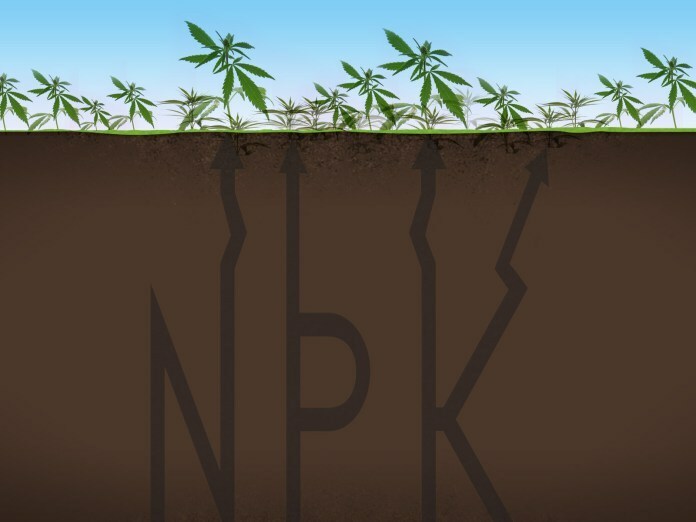 The NPK fertilizer ratio stands for atomic symbols of nitrogen, phosphorus, and potassium (neo-Latin denoted as kalium) are the primary nutrients that most plants including cannabis thrive with. These ratios and concentrations depend on the particular plant employed and what growing situation that you have. Commonly, these ratios are readily indicated into a lot of commercial fertilizers found in the market. Nevertheless, the variability of the NPK ratios in the market is most disturbing among growers. Thus, it’s important to look at the labels of your commercial fertilizers and it’s indicated NPK fertilizer ratio before thinking of purchasing one as needed. How do we find these N-P-K ratios in a fertilizer? It may not be evident for a typical user the N-P-K ratio upon purchase of a fertilizer. While some fertilizers labeled it over, there are a lot of manufacturers who prefer writing the fertilizer ratios into three numbers connected with a dash on each of it. These numbers indicate nitrogen, phosphorus, and potassium in it. As for example, a ratio of 2-7-7 to a fertilizer indicates the nitrogen, phosphorus, and potassium content of the fertilizer. Respectively, 2 parts of nitrogen with 7 parts of phosphorus and potassium contains the fertilizer. As a trivia, this fertilizer ratio is most often applied to cannabis plants during the flowering stage. What nutrients are important in each phase? Nevertheless, it’s also essential to understand that there will be a particular nutrient dominating in the system depending on what particular growing phase your plant is incorporated. To explain further here are some things you should remember. 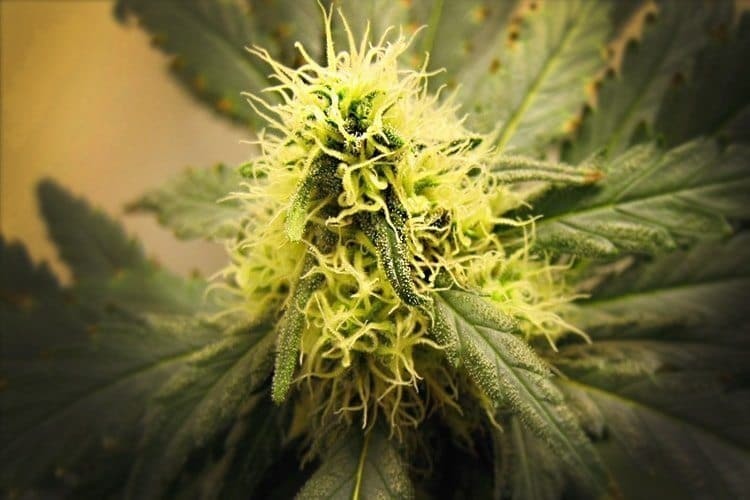 The vegetative phase refers to the pre-flowering period of your cannabis plant. This is the developing phase of your plants where it needs most sunlight and nutrients to grow efficiently. Likewise, the three components (N,P,K) are often considered in this phase. Though, the nitrogen is most often dominated because of its important role in amino acid synthesis and photosynthesis. Potassium and Phosphorus are also given at this phase. Nevertheless, they often exist at low concentrations. Literally, the flowering phase refers to the flowering or post vegetative period of the plants you have. 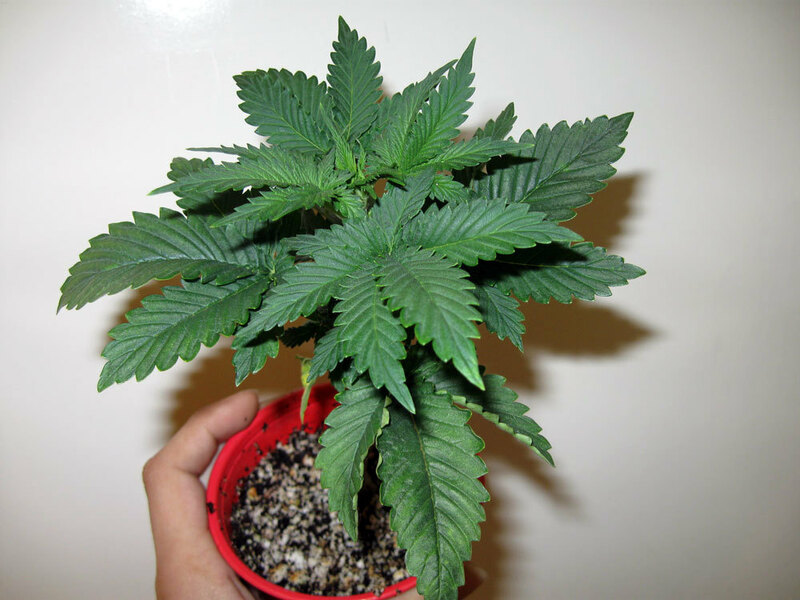 Likewise, it is important that you’ll pour over nutrients that promote budding and flowering as needed. That is why potassium (K) and phosphorus (P) are given to the plants more within this phase. Potassium is utilized on water and nutrient regulation might as well as important on the DNA formation. Nevertheless, plants need potassium for to promote budding and improve the quality of flowers that the plant produces upon. Phosphorus role is as important as potassium during the budding phase. These nutrients promote maturity of the plants and enhance bud’s development. Nonetheless, they stimulate seed’s formation and plant’s respiration. It is essential to consider soil testing before buying or making any fertilizer. These fertilizers are only applied whenever there is a nutrient deficiency. Nevertheless, the ideal soil pH is close to neutrality as needed. Likewise, if it’s basic or acidic, then you’ll have to add fertilizers to it depending on what ratio are you most comfortable with. Aside from that, it is important to check on moisture and environmental conditions before putting fertilizer. This is vital especially if you are growing in an outdoor setting. Nutrient ratios and concentrations are based on the weights of each component. Thus, a 5-5-5 NPK ratio indicates 5 lbs of nitrogen, 5 lbs of potassium, and 5 lbs of phosphorus respectively. Consequently, there are readily available pure nutrient solutions for each of the component. It is important to remember that there are certain fertilizers who needs to be diluted with water before utilization. Thus, consider reading manuals or research more to assure that you’ll be doing the right thing. Apply only periodically fertilizers. Don’t apply it too often. It will cause nutrient locking or congestion as it not should be. Fish emulsion isa good source of fertilizer with NPK ratio of 5-2-2. Hydrolyzed Liquid fish have NPK ratios of 4-2-2. Bone meal is created upon pulverizing of animal bones. They usually have NPK ratios of 3-15-0 consecutively. Animal manure is a good source of NPK. Its efficiency and content depend on the age, source, and presence of bedding materials. An average of NPK ratios of 1-0.5-0.5 is available to most manures as needed. This rock powder is a good source of NPK. These minerals usually have NPK ratio of 0-2-0 as needed.